Dental disease poses a health risk to your pet. 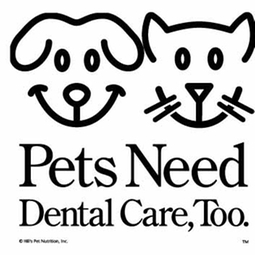 Hybla Valley Vet Hospital offer basic dental care, including a complete oral exam, dental scaling, polishing, extraction, high speed dental equipment and digital dental x-ray. We also offer a wider variety of dental products to assist you at home.